Let’s start with the difference between shared hosting and VPS hosting. A Virtual Private Server, or VPS, is the next best option. It’s a single server split into individual virtual machines, running their own operating systems handling custom configurations. 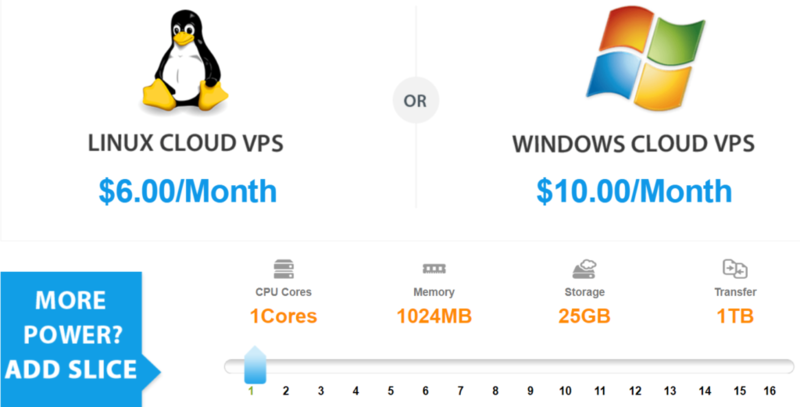 Unlike shared hosting, VPS has dedicated resources (RAM and CPU) and is independent from all the other websites on the server. 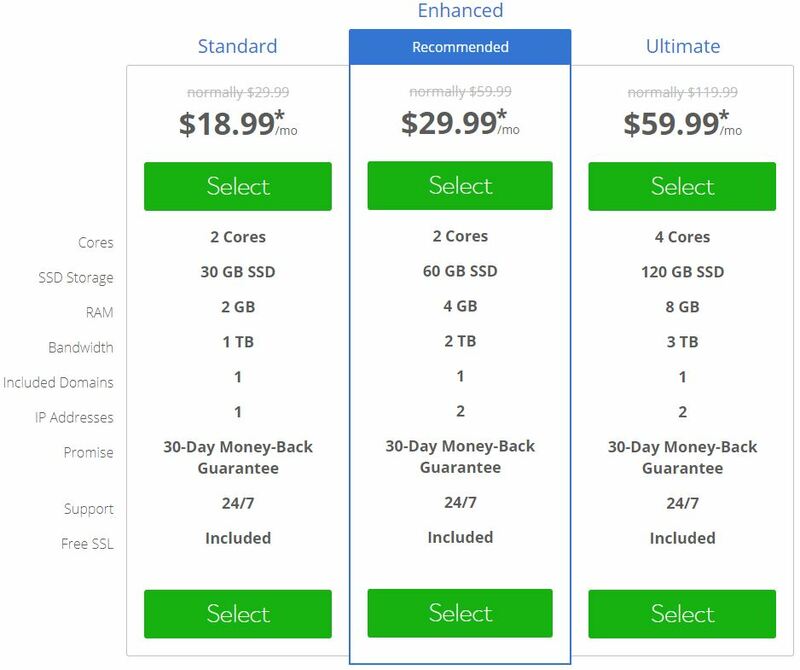 In short, VPS is perfect if you need the benefits of your own dedicated server, but don’t want to pay a lot. They also use all SSD disks which (coupled with their great uptime) provides a fast and reliable experience. 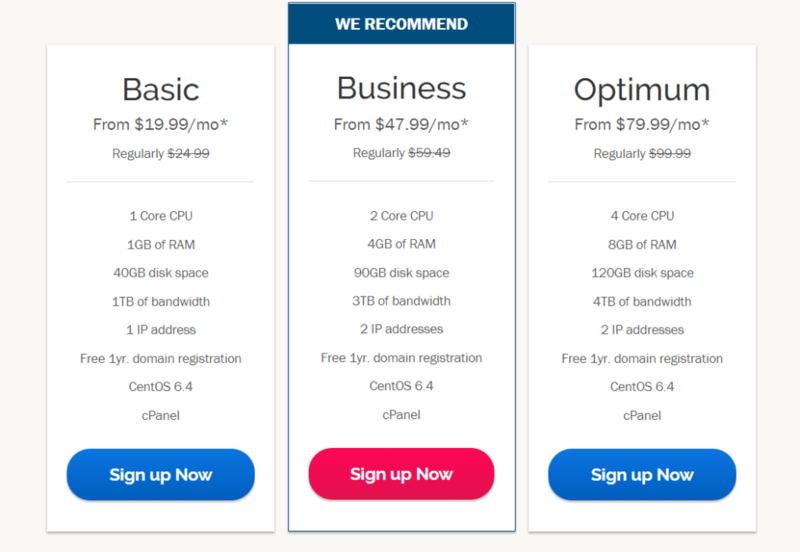 Their pricing starts at $18.99 per month, which is one of the lowest we’ve seen. However, the listed prices here are a promotional offering that is for the first subscription period only. After that, the price reverts back to its normal rate. 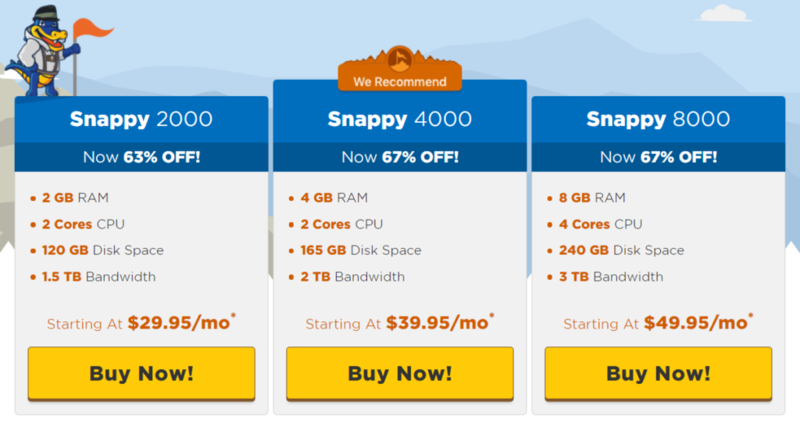 For a low price, they offer a great amount of SSD disk space and RAM, terabytes of bandwidth, premium support, and excellent uptime compared to other VPS services. JustHost is ideal for those managing multiple client or project setups from one single account. No matter what complex setup you have in mind, there is a VPS host on this list that will fit you like a glove. Virtual Private Server, or VPS, is a single server split into individual virtual machines, running their own operating systems handling custom configurations. 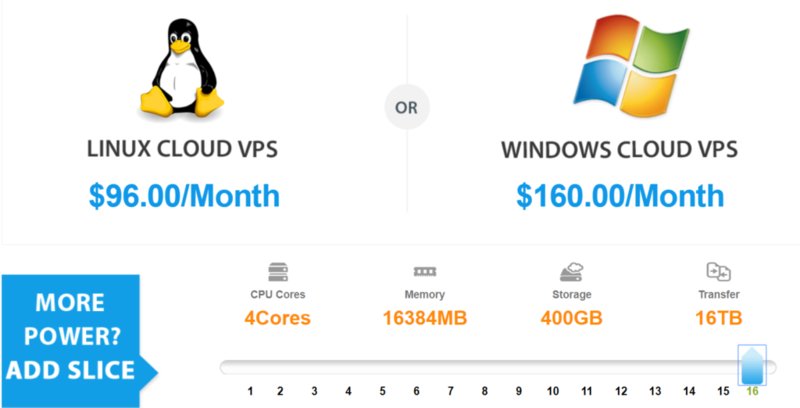 VPS is a lot more reliable and stable than shared hosting. First of all, is usually limited to 10-20 websites per server. This decreases the demand on the server in itself. However, the real improvement is that all resources are split evenly and no website is allowed to exceed its lot. Unlike shared hosting, VPS has dedicated resources (RAM and CPU) and is independent from all the other websites on the server. + Who is VPS for? Who is it not for? If we had to choose only one..